Where in New York can you find superior shopping, delicious dining, and surprisingly affordable housing? If you guessed Astoria, you’re correct. Boasting a large population of Greek, Italian, Irish, and Egyptian residents, this culturally diverse neighborhood is fast becoming a favorite destination for young New Yorkers looking to make their mark. And with the EB5 Affiliate Network’s New York Regional Center covering Astoria and the surrounding towns, it’s a great choice for immigrant investors, as well. Whether you want help starting a new regional center or are interested in affiliating with EB5 Affiliate Network (EB5AN), call today or learn more by contacting us online. 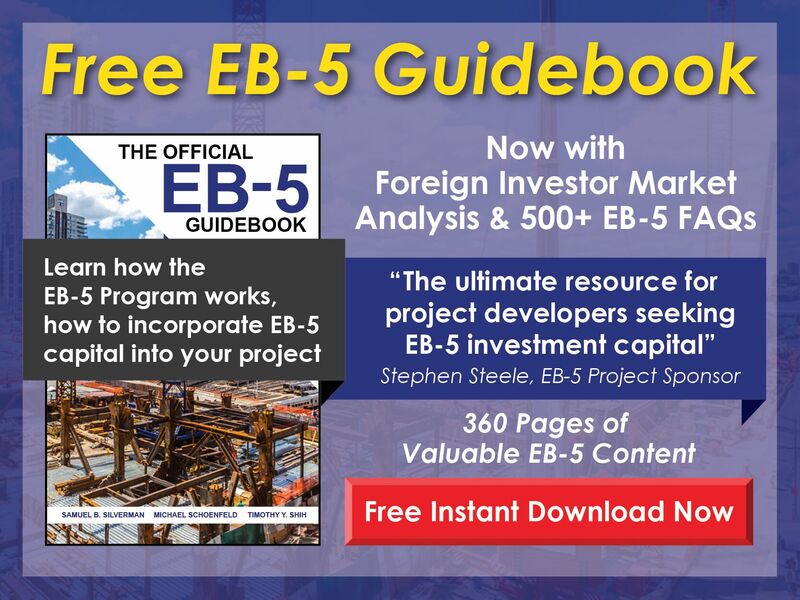 Find the capital you need for your business when you partner with EB5AN. 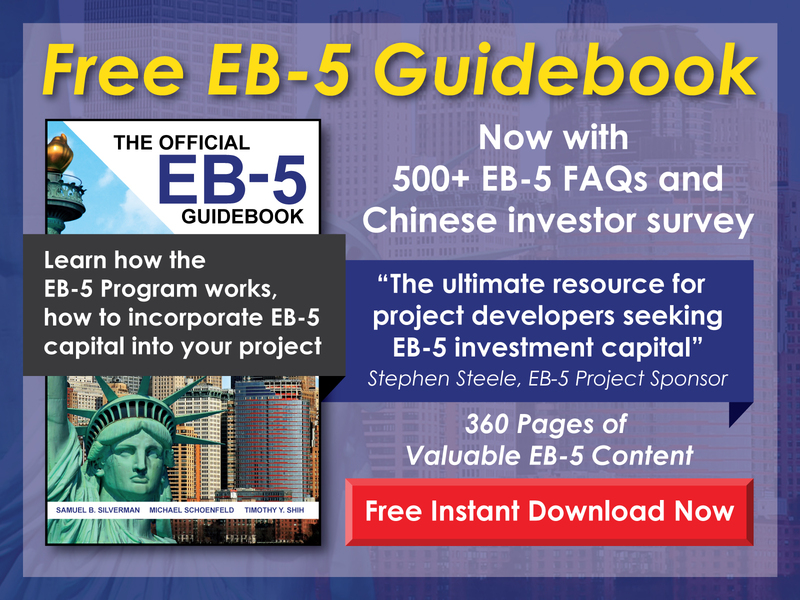 With 15 USCIS-approved regional centers throughout the country, EB5AN is a top choice for EB-5 investors and developers looking for a helping hand. Moreover, our New York EB-5 regional center covers projects throughout all of New York, including Astoria, so you can immediately begin raising EB-5 capital upon affiliating with us. Make sure all jobs, including indirect ones, count toward your EB-5 job creation total. Because only direct employees count toward the EB-5 jobs requirement when not partnering with a regional center, investors on their own are at a disadvantage. When you partner with a regional center, you can feel confident knowing both direct and indirect jobs will count toward your required job creation total. The end result is that meeting the jobs requirement is easier and more EB-5 capital can be raised from more investors for your project. Get your business venture off the ground faster with EB5AN in your corner. At EB5AN, we work hand in hand with immigrant investors every step of the way. Whether you need help raising funds, assessing job creation estimates, or determining whether you can affiliate with a regional center, our team can help walk you through each step. Ready to launch your Astoria business venture? Take a look at this article for more details on EB-5 regional center affiliation. Want to launch your own EB-5 regional center in Astoria? Trust EB5AN to submit your I-924 application in less than three weeks. If you’re familiar with the I-924 Application for Regional Center Designation process, you know it can seem extremely complex. That’s where EB5AN comes into play. Employing a community of legal, economic, and business specialists, EB5AN has worked in more than 20 states and completed over 300 USCIS-compliant business plans and economic impact studies. We can support new applicants every step of the way to ensure your I-924 application is swiftly ready for submission. Ready to get started with your EB-5 regional center application? Call today or contact our team online for a response within 24 hours. Get your USCIS-approved EB-5 regional center running faster, so you can achieve your business goals. Want to get your regional center off the ground faster? 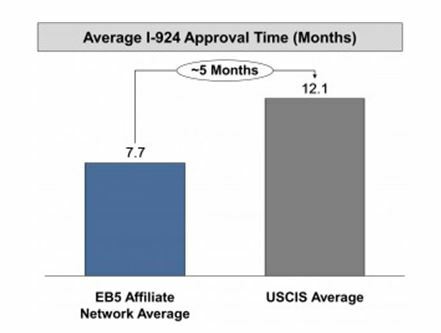 Research shows that EB5AN applicants who apply for USCIS approval spend five months fewer waiting for processing than those who apply outside our program. Find out if Astoria is a targeted employment area (TEA). The location of your Astoria project has a significant effect on your investment requirement. Wondering if your new Astoria business venture is located in a targeted employment area? Check out our complimentary EB-5 TEA Map to view all the TEAs in Astoria and beyond. You can also visit our TEA Designation page to learn more about the designation process in general. After confirming that your EB-5 venture is located in a targeted employment area, the next step is requesting a certification letter to make it official. Look at the list of EB-5 TEA state agencies to find out which agency you need to contact. You can also find detailed guidelines on TEA certification, sample letters, and more through our How to Get a TEA Letter resource. Want step-by-step help with your TEA letter application? Call today or contact us online at info@eb5an.com. We promise to get back to you within 24 hours. Astoria offers diversity, location, and relative afforadability. Young people are drawn to Astoria, thanks in part to the lower housing prices and wide array of attractions. A 60-acre paradise in the heart of Astoria, Astoria Park is one of the highlights of this community. Not only does this outdoor gem offer views of the East River, but it’s also home to the oldest swimming pool in all of New York. Additionally, Astoria is covered by EB5AN’s State of New York EB-5 Regional Center. This means that aspiring immigrant investors can feel confident launching business ventures in this growing community. Partner with our existing regional center or learn how to launch your own and make your dreams come true. Astoria is fast becoming a popular destination for young New Yorkers looking for affordable homes within the city limits. Boasting a population of more than 96,000, Astoria is just a 10-minute train ride from many of Manhattan’s top attractions. Plus, this middle-class neighborhood is known for being a commercial center. In addition to featuring top restaurants and exciting shopping opportunities, Astoria is home to medical centers, financial companies, small businesses, and more. As more young people and families flock to Astoria, EB-5 investors are targeting the community in greater numbers. One of the benefits of partnering with the EB5 Affiliate Network is that you can help employ members of this growing neighborhood while working toward gaining permanent citizenship. If you’re ready to launch your new business venture in Astoria, call today or contact us online to learn more about what we can do for you. Whether you’re looking to start a new EB-5 regional center or partner with ours, you can rely on us to support you throughout the process. For more information, e-mail us at info@eb5an.com or call 1-800-288-9138 for a response within 24 hours.